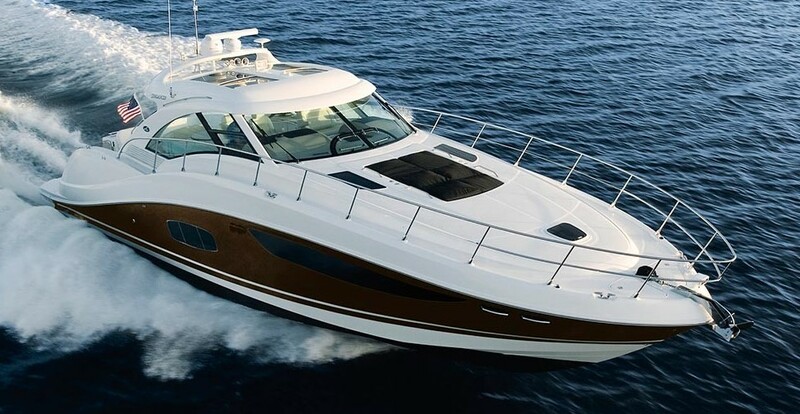 Don't miss your opportunity for a pre owned 2018 Sea Ray L 55. This boat is practically new with less than 100 hours. There is well over 2 1/2 years of L Class Warranty that will transfer to the new owner! This boat is extremely highly optioned. Please continue to full specifications to see the list of options. The photographs are of the actual boat when it was new in our Clearwater showroom. The boat remains in as new condition. Boat has been shaken down and is ready to go. Sellers change of plans is your gain. Easy to see in Ft. Lauderdale.